John W and Wendy R: they both lost 18 lbs in 25 days on our Natural Holistic hCG Diet. They win $100 each. Rosemary T: She lost 20 lbs in a month and wins $100. 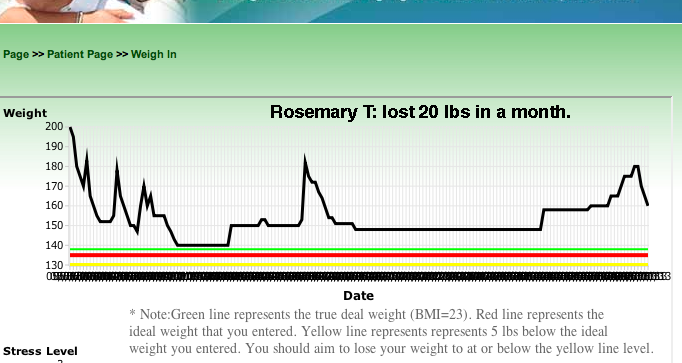 Rosemary needs to read and follow the Weight Maintenance Instructions online to prevent weight regain. This entry was posted in Weight Loss Contests. Bookmark the permalink.